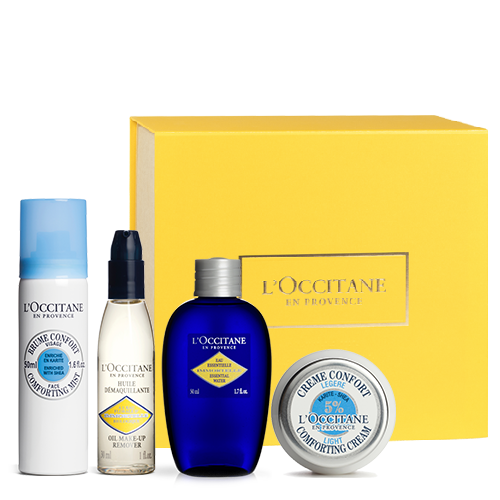 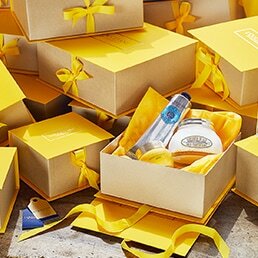 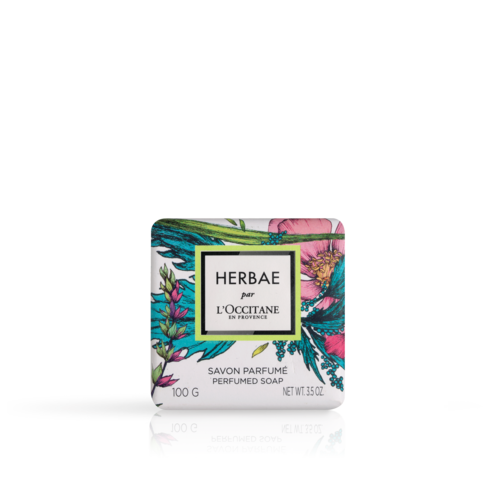 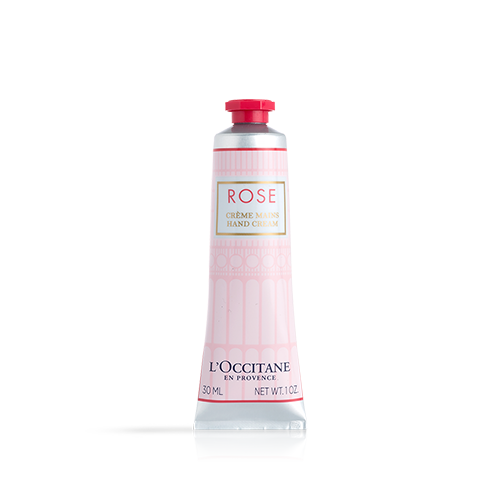 HERBAE par L'Occitane hand cream enriched in shea butter, with a floral scent to leave skin soft and delicately fragranced. 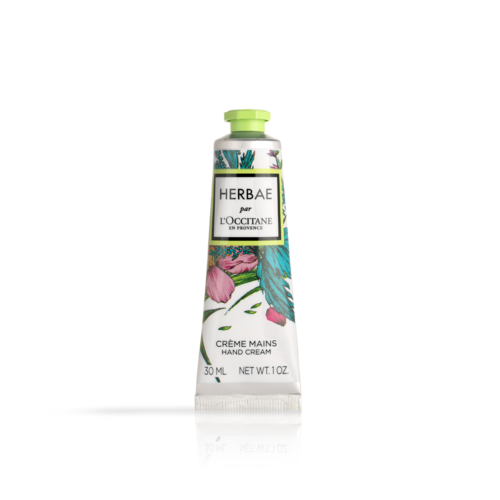 Enriched with shea butter, this light-textured cream reveals an addictively fresh accord of wild grass. 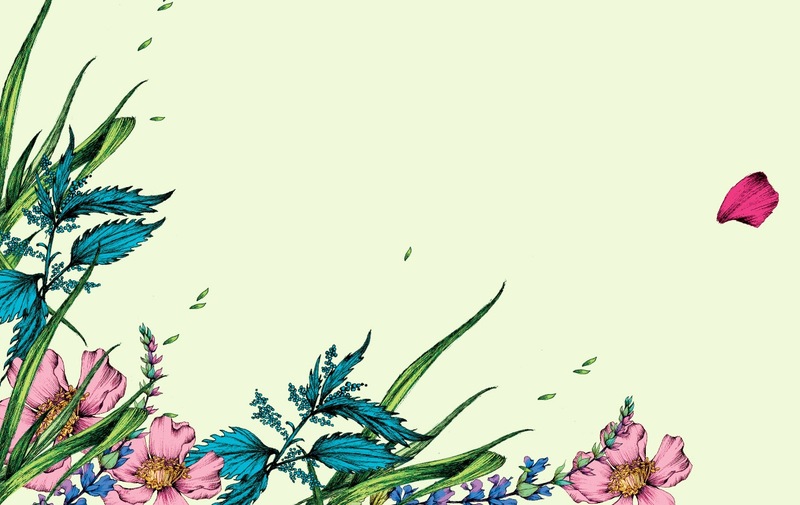 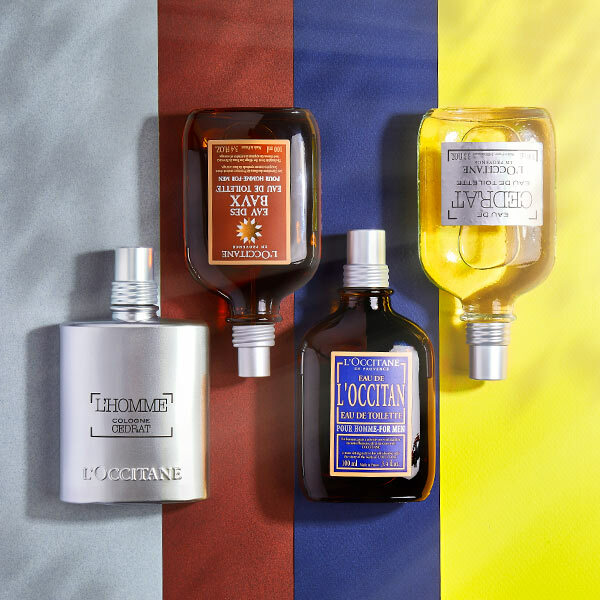 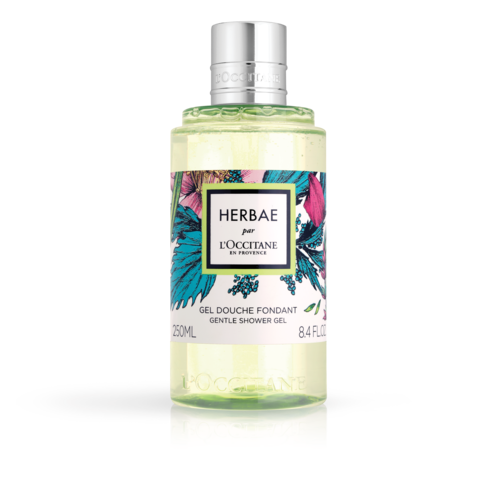 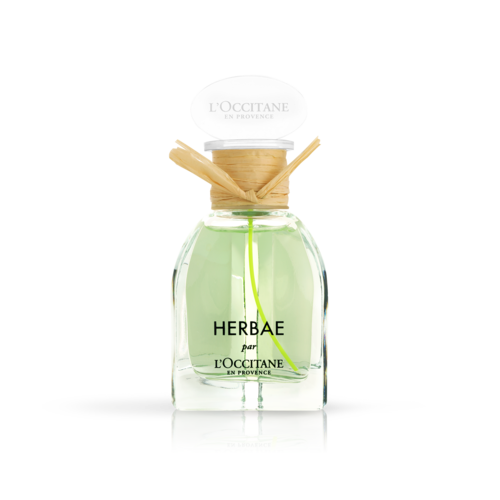 It helps to nourish the hands and leaves behind the green and floral scent of HERBAE par L'OCCITANE eau de parfum.